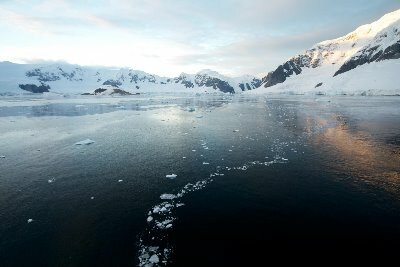 Catch up with Sir Robert Swan and other green lovers' Antarctica expedition! Venue Fofo by el Willy - 20/F, M88, 2-8 Wellington Street, Central. The first person in history to walk to both the North and South poles. Swan has dedicated his life as a polar explorer, environmental leader and public speaker to the preservation of Antarctica and climate change campaigns. Only Antarctic Youth Ambassador from Hong Kong for the 2013 program. 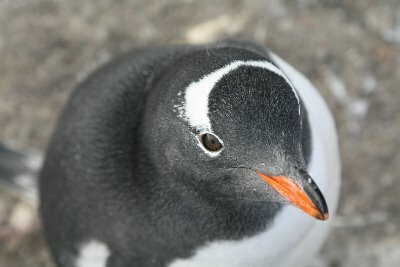 Dedicated to bring back Antarctic experience and the Nature power to influence the community. Executing on-ground project to advocate locals going green to lead a sustainable life. HKUAA will charge you HK $50 if you do not show up on that day after HKUAA's confirmation on your enrollment. Hong Kong University Alumni Association (HKUAA) is honoured to invite Sir Robert Swan, Founder of 2041, Candy Ko and IAE Alumni to share their Antarctica expedition. 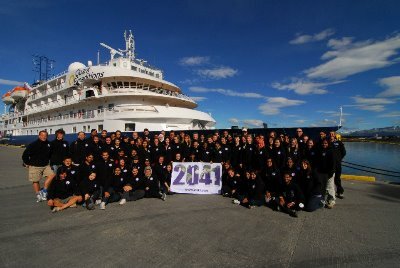 In the past 10 years, 2041 program representatives selected worldwide are exposed to sustainability leadership training in the last great wilderness - Antarctica. During this sharing session, Robert would share his mission to combat climate change and how he has been achieving his goals through including youth, entrepreneurs and corporate leaders to the "Leadership on the Edge" programme. Our Hong Kong Representative, Candy Ko, who is as well HKU alumni, is going to reflect her pain and gain under the programme. Participants are welcomed to interact with other IAE alumni during the occasion to gain new insights of global problems. 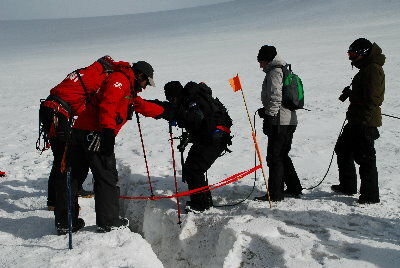 This valuable experience no doubt is one that you cannot possibly miss! *The above pictures are all retrieved from Ms. Candy Ko.